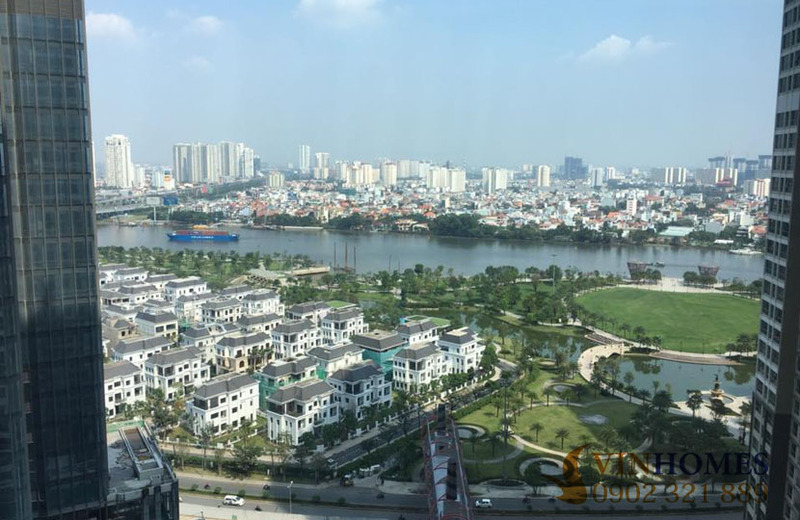 Vinhomes Central Park apartment in Binh Thanh district has more than 50% foreigners and high intellectual people to live. 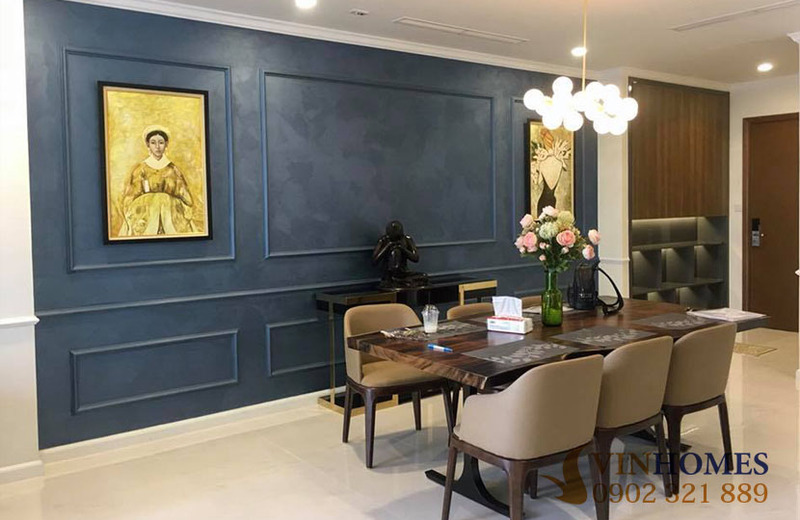 Developed by Vingroup - is one of the famous brands in the field of developing condominiums in Vietnam, Vinhomes Central Park apartment was inspired by Central Park in New York, is the measure of living standard and is designed with European style. 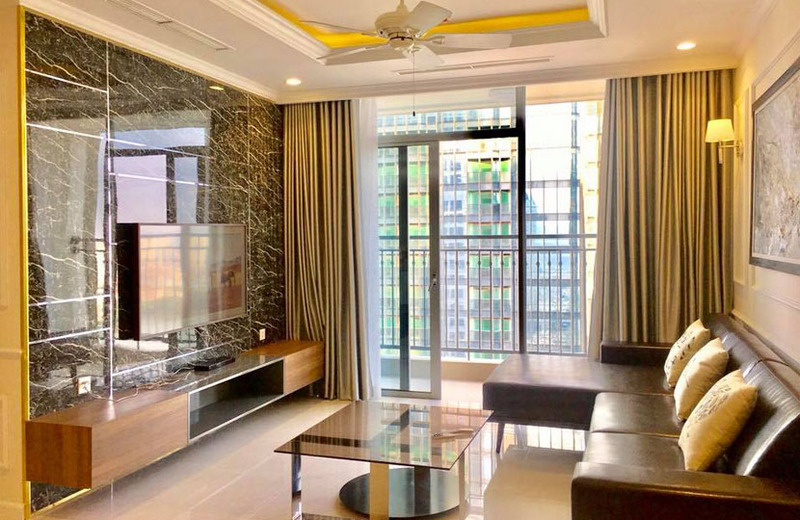 3-bedroom apartment for sale in Vinhomes Central Park is on 25th floor of Landmark 2 Building with beautiful view to Landmark 81 – is known as the tallest building in VietNam, Green garden and Saigon River. High-floor location makes Vinhomes Central Park apartment become extremely cool with high quality furniture which is imported from aboard to ensure you will be very satisfied when living in this place. In addition, all rooms of Vinhomes Central Park apartment are equipped with necessary fixtures, so you don’t need to worry about anything. At the present, the rental price of this 3-bedroom Vinhomes Central Park apartment is 7.5 billion VND (not including 5% fee to make land-use right certificate). 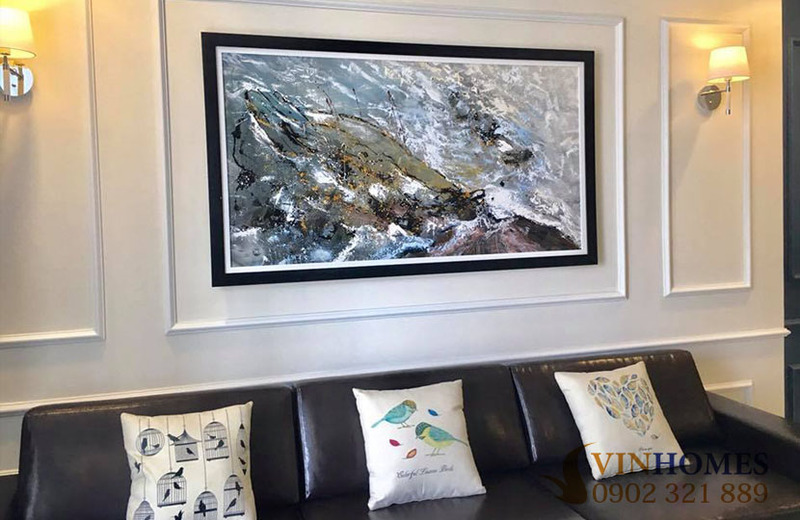 If you are interested in Vinhomes Central Park apartment and intend to live here, don’t hesitate to contact us immediately for further information and visiting. We will ready to serve you with our professional group in real estate consultant.